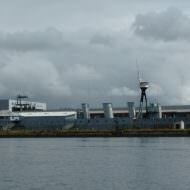 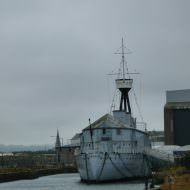 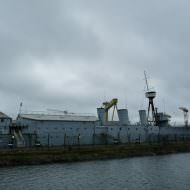 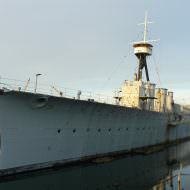 HMS Caroline is a former war ship, now visitor attraction, built January – September 1914 by Cammell Laird of Birkenhead. 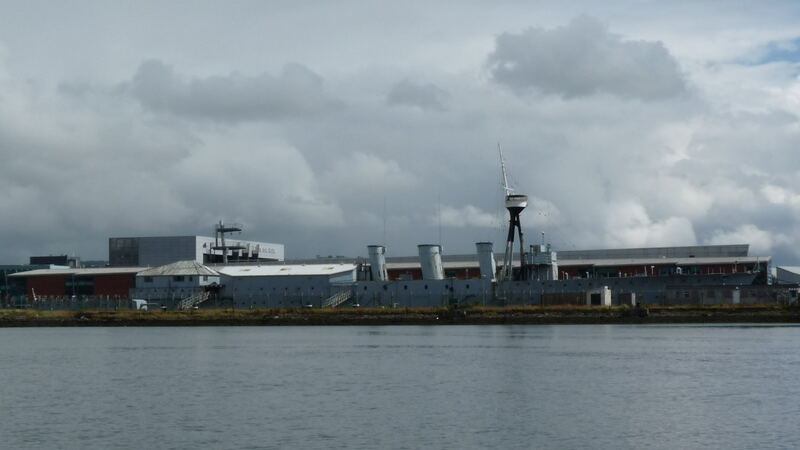 Launched in September 1914 and commissioned on 4th December 1914; the ship was positioned in the North Sea until the end of the First World War, briefly repositioning to the East Indies until 1922 then laid up in the south of England until 1924. 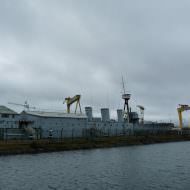 The ship was relocated to Belfast in 1924 to operate as the headquarters of the Royal Naval Volunteer Reserve Division in Belfast. 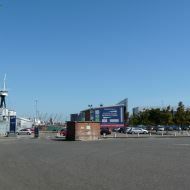 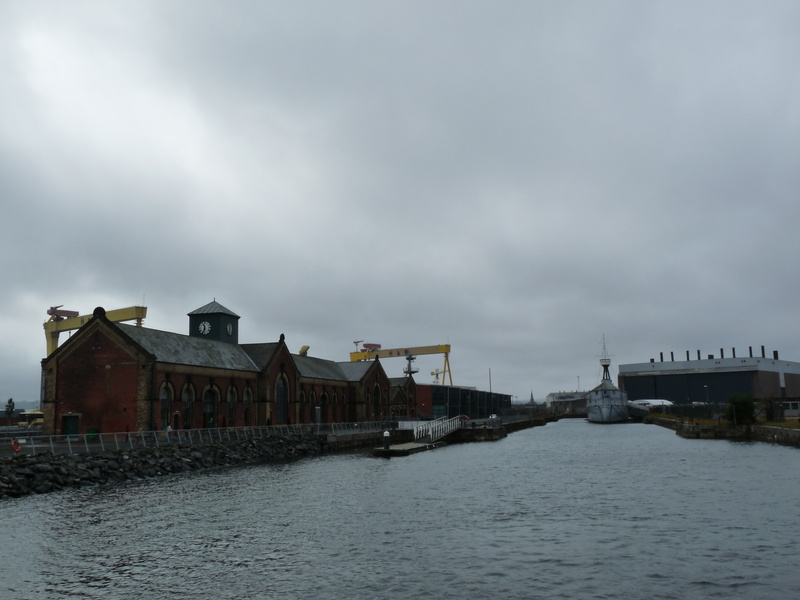 During 1939 – 1945 the ship was positioned near Mile Water Basin to operate as the headquarters of the Royal Navy in Belfast; controlling local port operations and shipping. 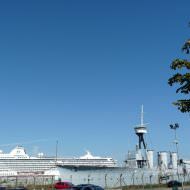 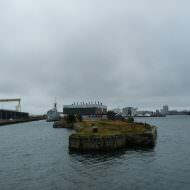 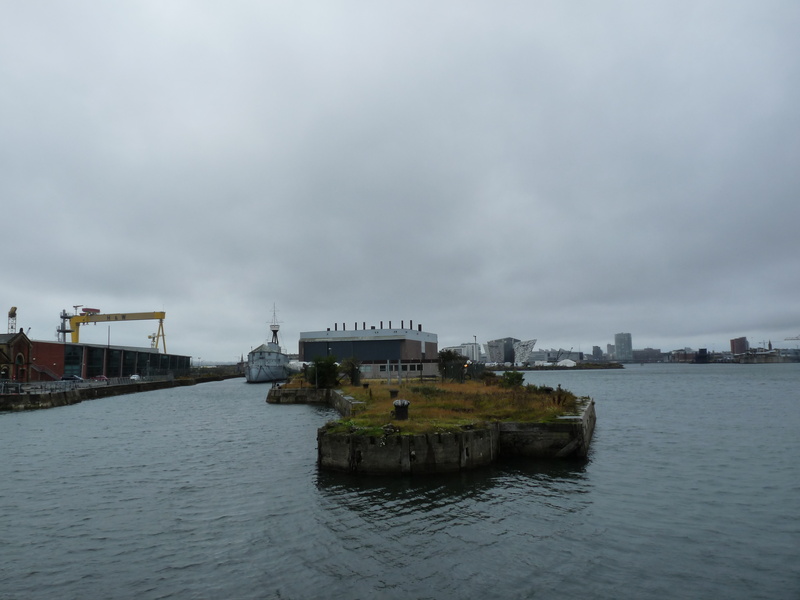 From 1946 – December 2009 the ship operated as a Royal Navy Reserve Training Unit in Belfast. 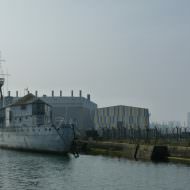 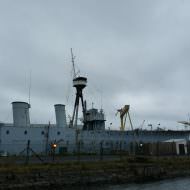 HMS Caroline was decommissioned on 21 March 2011 and transferred into the care of the National Museum of the Royal Navy as the last surviving ship from the Battle of Jutland. 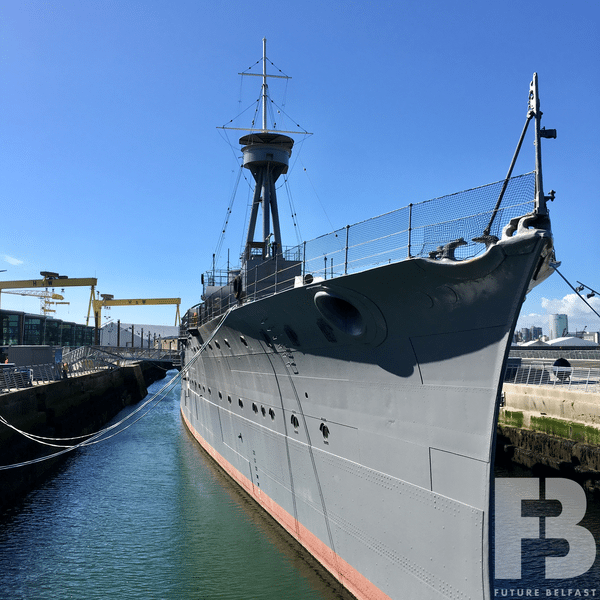 The Department of Enterprise, Trade and Investment (DETI) commissioned a feasibility study in 2011 to assess the potential of HMS Caroline as a visitor attraction in Belfast. 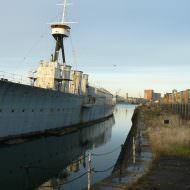 The study concluded in January 2012 that despite funding challenges there were benefits to restoring the ship in Belfast. 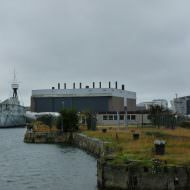 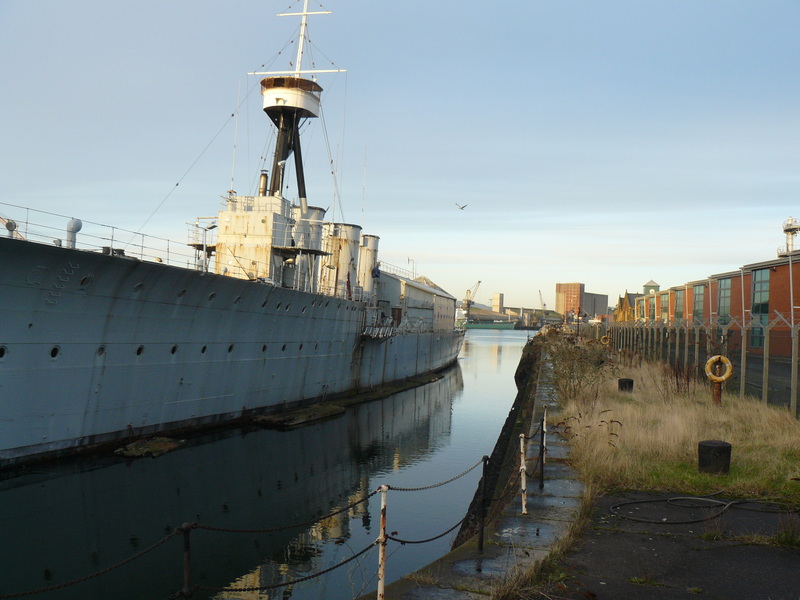 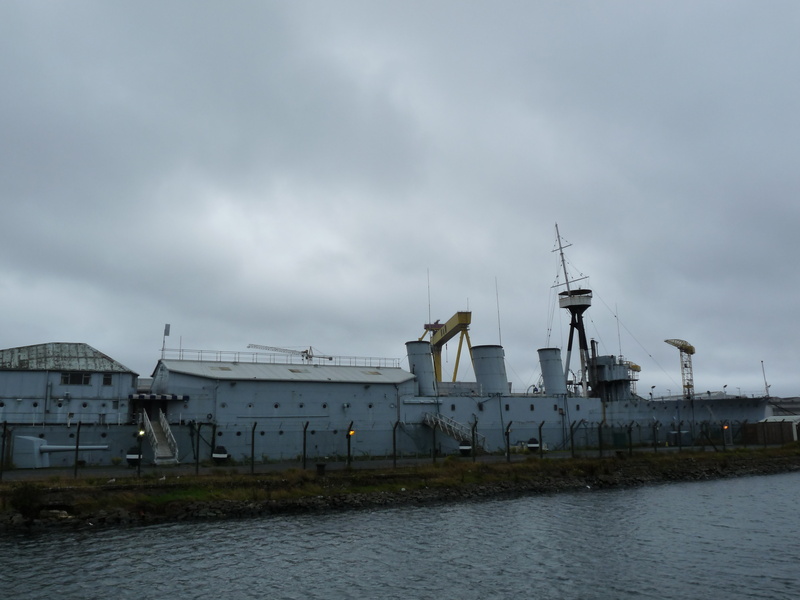 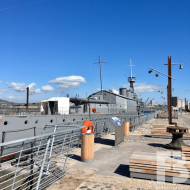 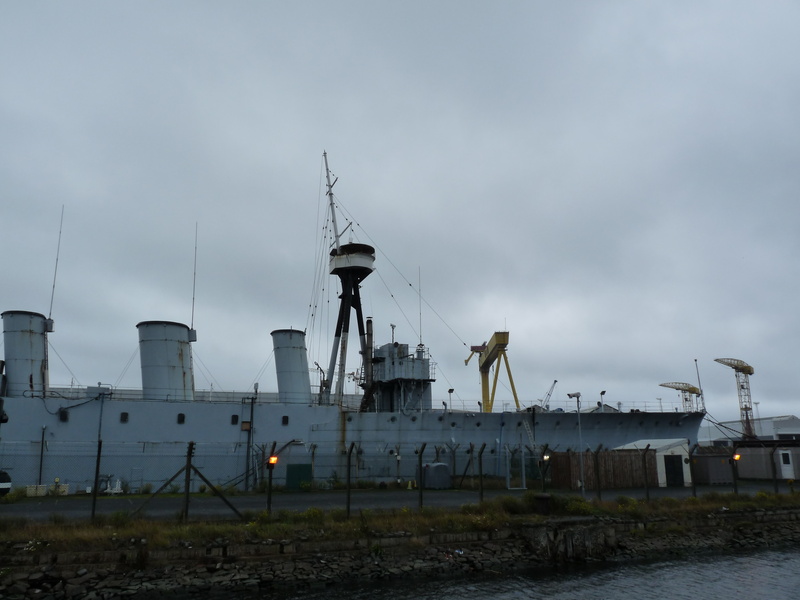 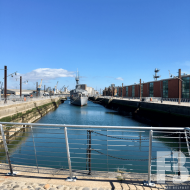 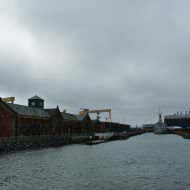 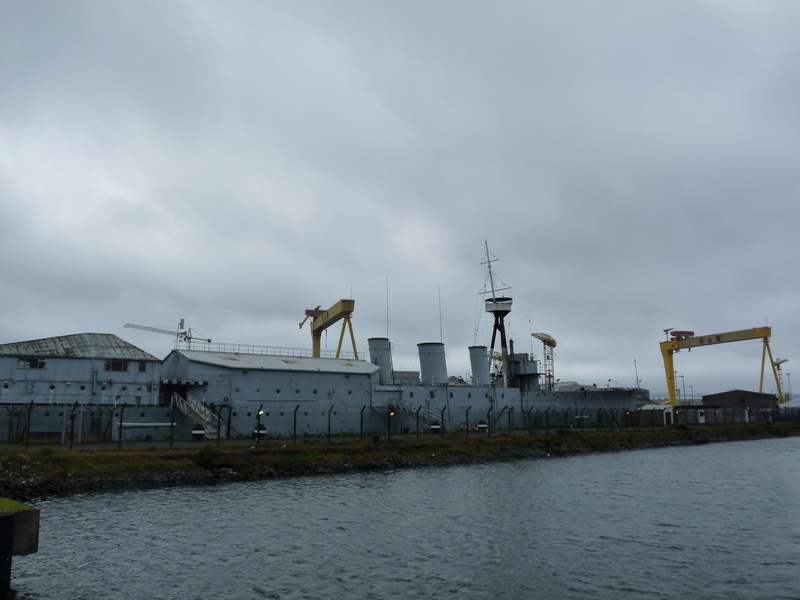 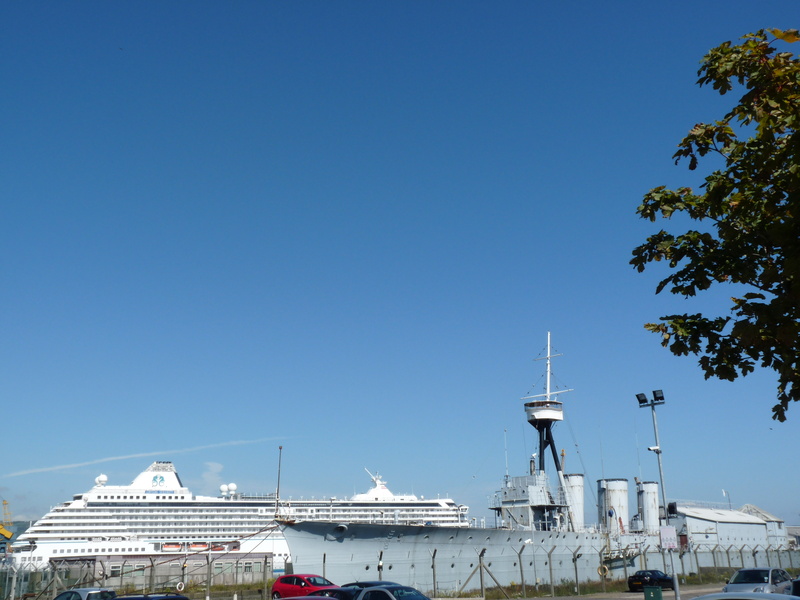 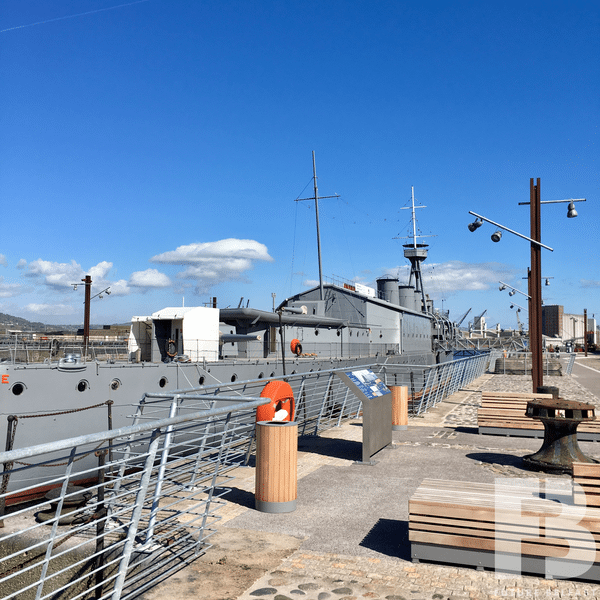 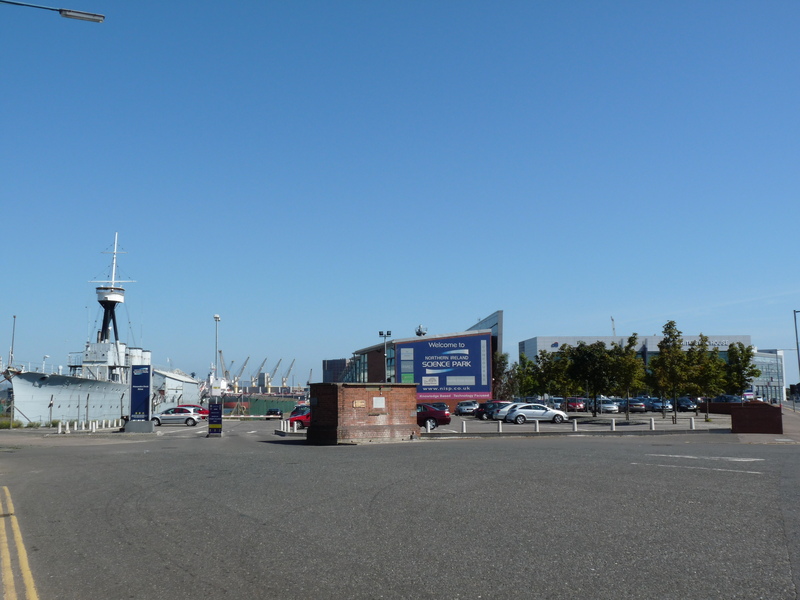 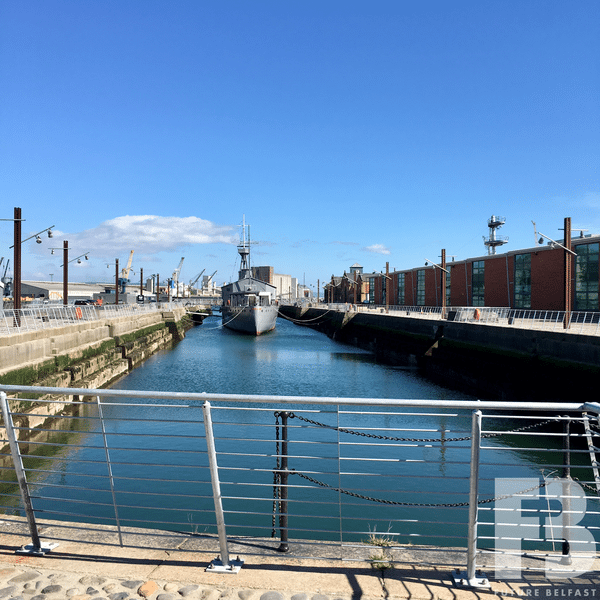 Later in October 2012 it was confirmed that HMS Caroline would remain at Belfast’s Alexandra Dock and plans for a visitor attraction would be developed. 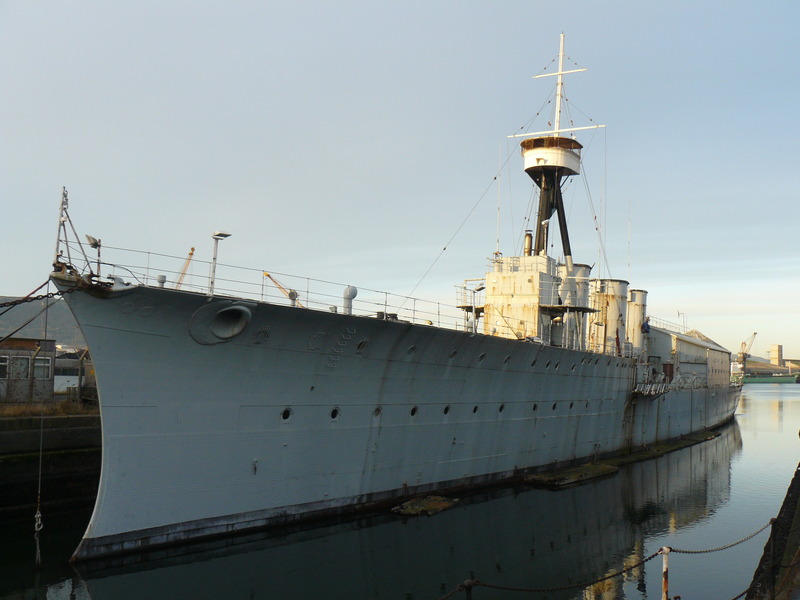 The Heritage Lottery Fund (HLF) awarded the National Museum of the Royal Navy (NMRN) £845,600 to develop detailed plans and apply for a full grant of £14m. 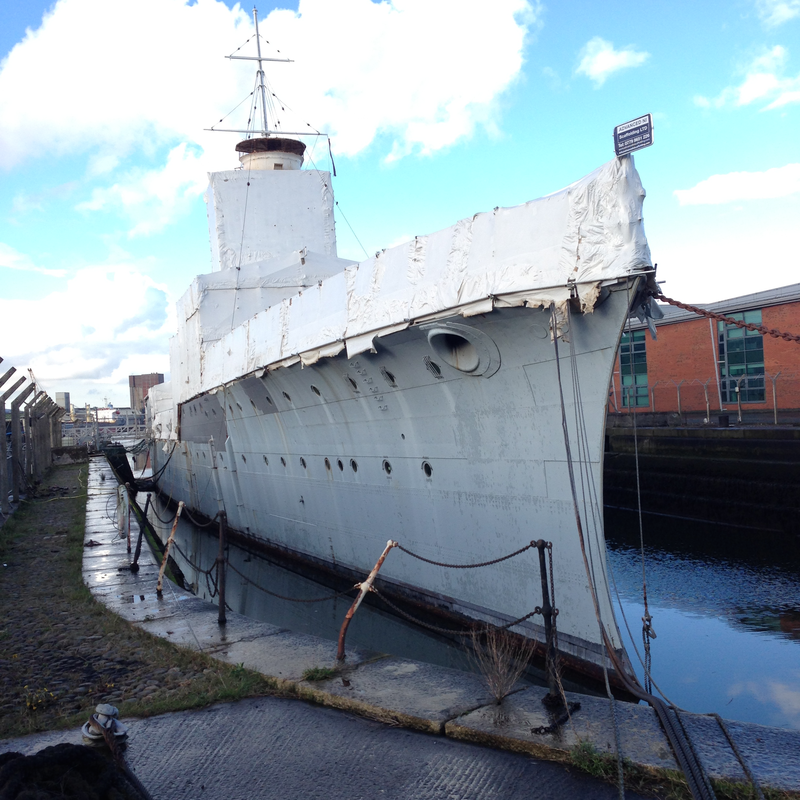 The NMRN and DETI subsequently applied for £14m of HLF funding to restore the ship as a visitor attraction. A National Heritage Memorial Fund grant of £1.1m enabled repair work to be undertaken during early 2014 to prevent further deterioration of the ship. 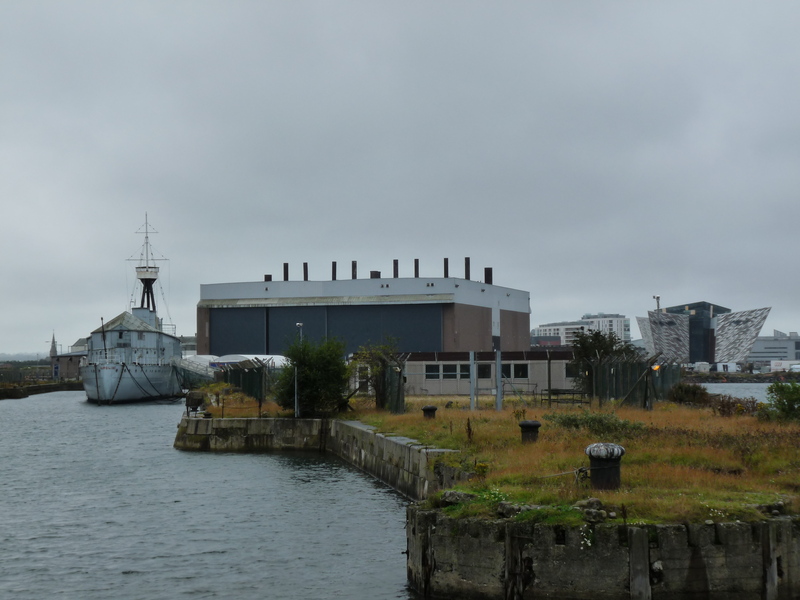 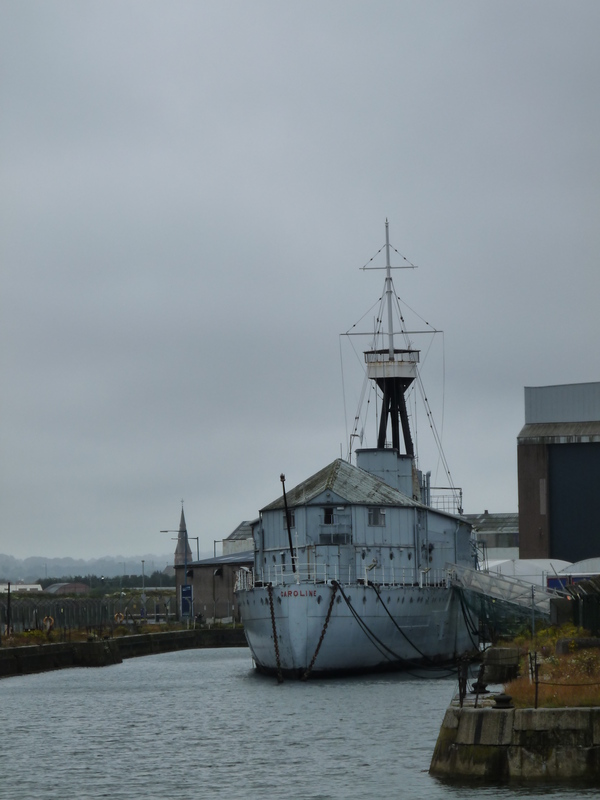 The NMRN and Consarc Conservation submitted a planning application (Z/2014/0875/F) in July 2014 proposing to restore, repair and alter the Thompson Dock Pump House to provide visitor facilities for HMS Caroline and to restore the Alexandra Dock. 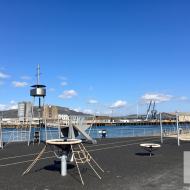 The application was approved in July 2015. 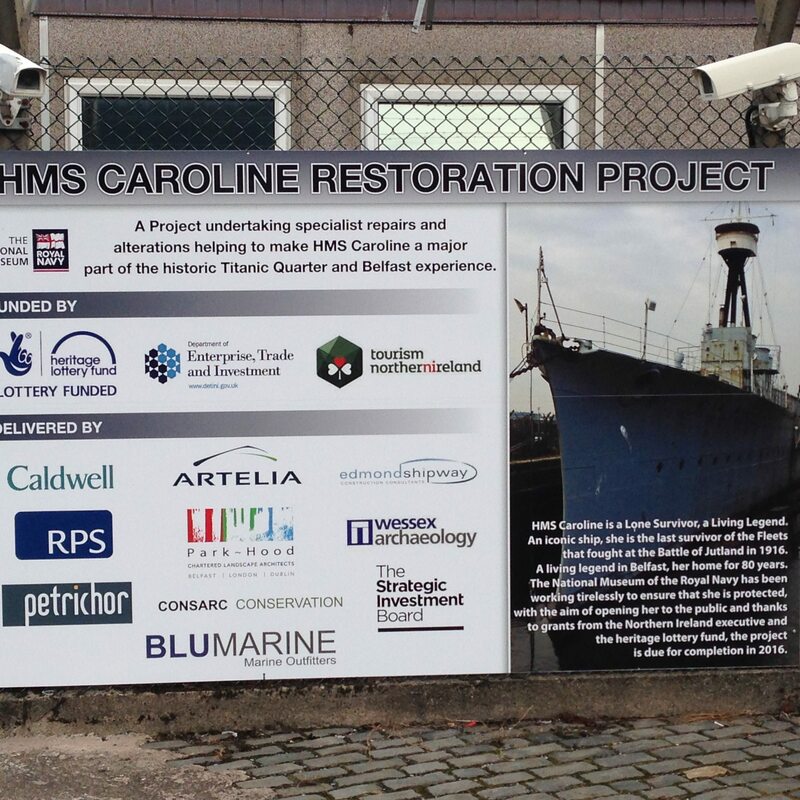 The HLF awarded £11.5m to the NMRN in October 2014 with a further £2.7m of match funding being allocated by DETI to “conserve, interpret and display HMS Caroline”. Full restoration work onboard the ship commenced in July 2015 and was completed in May 2016. 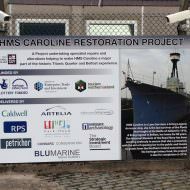 HMS Caroline opened to visitors on 1st June 2016. 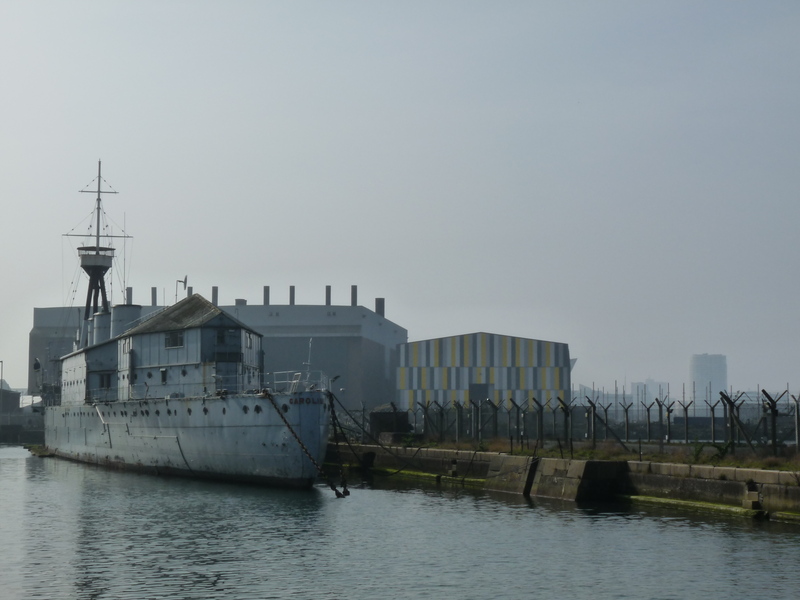 The ship was temporarily relocated to dry dock to enable hull conservation works during November – December 2016. 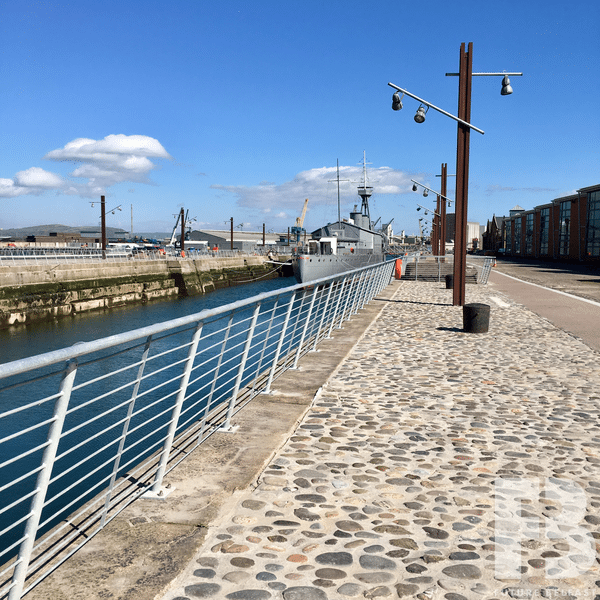 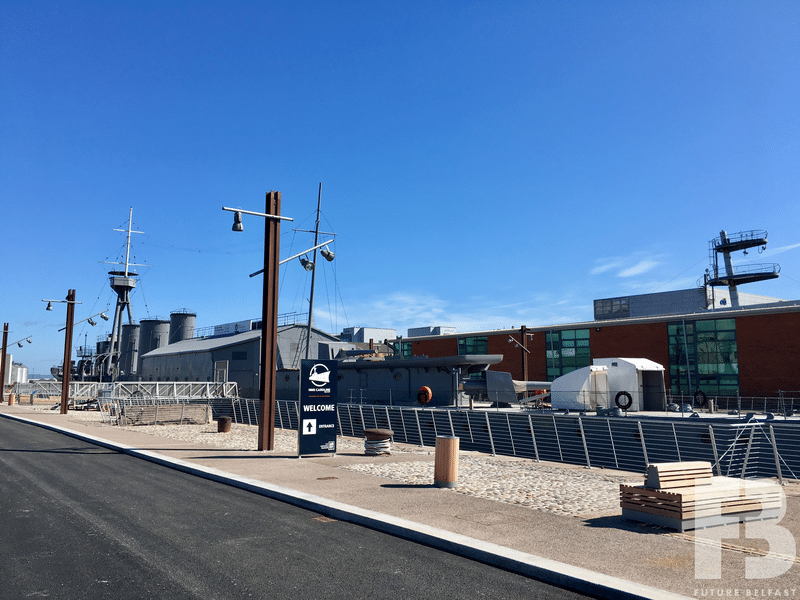 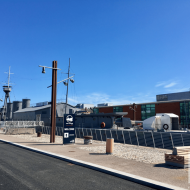 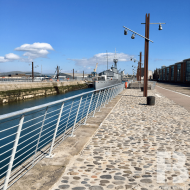 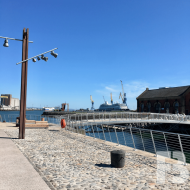 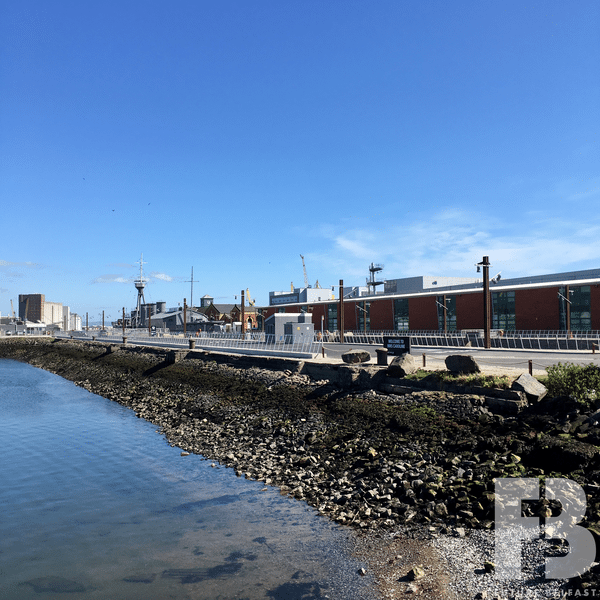 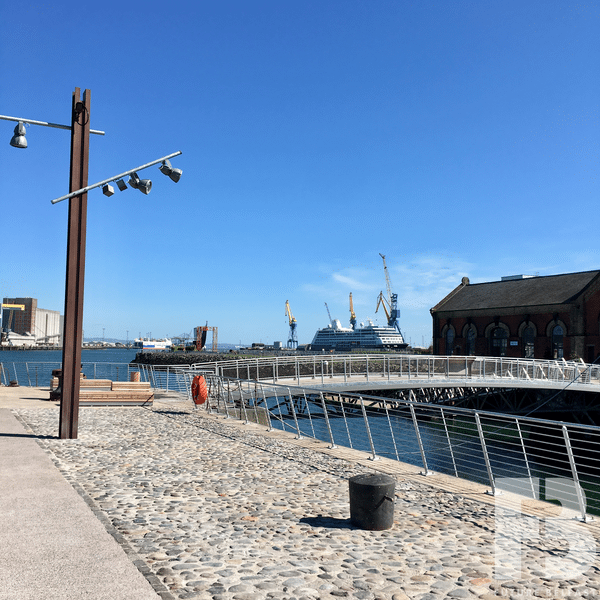 Landscaping works around Alexandra Dock, including conversion of the adjacent Thompson Dock Pump House (Blocks 1-3) into a ticketing office and visitor centre, commenced in December 2016 and completed in March 2018. 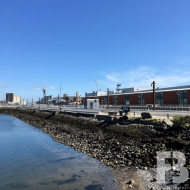 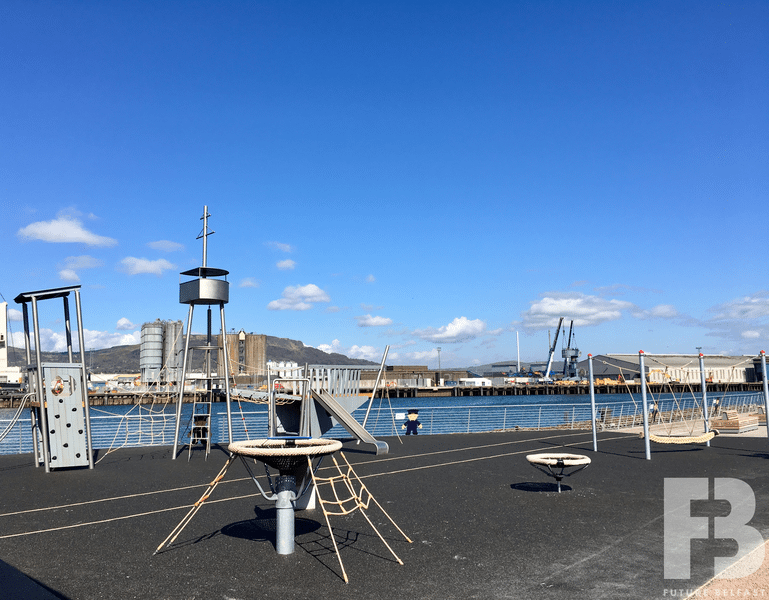 As part of the landscaping works a picnic and children’s play area was installed on land to the north west of Alexandra Dock (LA04/2018/0116/F).